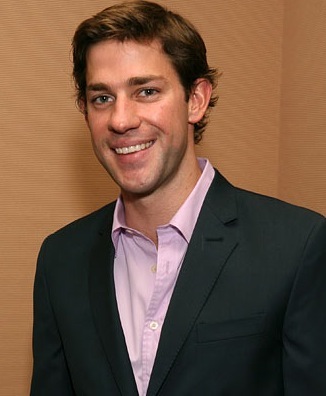 If Hollywood were to make a movie of Rory Delap’s life, Krasinski (star of the US version of The Office) would certainly be cast in the title role. 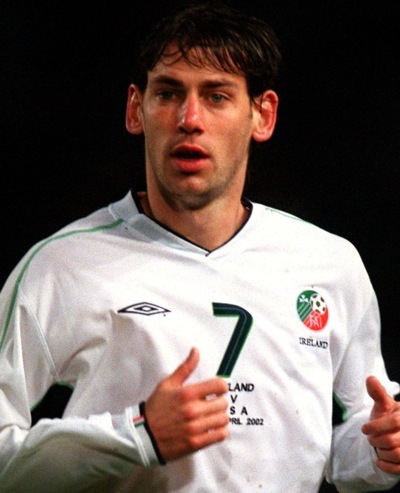 The fact that Hollywood will never, ever make a movie of Rory Delap’s life is not important. Thanks to Coachie Ballgames for sending this one in. Good stuff.